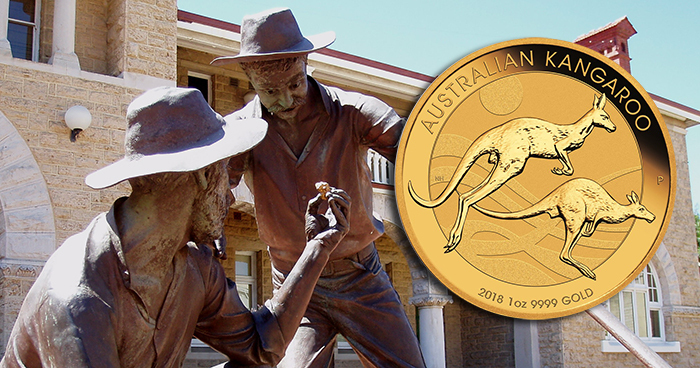 The Perth Mint and APMEX are at it again, partnering for the ninth annual Escape to Australia Sweepstakes. U.S. residents who purchase any 2017- or 2018-dated Perth Mint item from APMEX (website or telephone) between October 3 and midnight (ET) on November 5 will be automatically entered to win. (Purchases through eBay do not qualify.) No purchase is necessary to enter, however—any eligible person can enter online or by mailing the required information on a 3×5 postcard. gold Oriana bars from 1 gram through 1 ounce. The winner of the drawing and the guest of their choice will receive round-trip tickets to Perth, Australia, along with seven nights’ hotel accommodations, a VIP tour of the mint, and a thousand dollars to spend as they please. The total prize package is valued at $9,500. The winner will be chosen from among all eligible entries during the week of November 13, 2013, and will be notified by first-class mail, telephone, or email. For more information, or to read the official sweepstakes rules, click here.